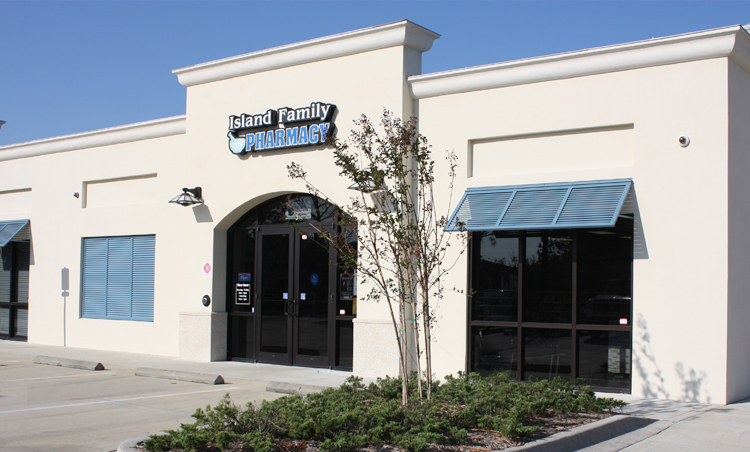 Established in 2004, the staff at Island Family Pharmacy is dedicated to delivering quality pharmaceutical care to the St. Augustine area. Our staff never forgets the importance of customer service and we are proud to say we have been voted Best of St. Augustine in The St Augustine Record for the past 10 years. The mission of our locally owned and operated pharmacy is to give our customers a positive and stress-free experience. Our knowledgeable and caring staff is always available to offer assistance and to ensure the best care possible. We offer compounding, Med-Pack services, immunizations, and free delivery. With a personable staff and a focus on exceptional customer service, Island Family Pharmacy is the leading choice when it comes to your family’s health and wellness needs.